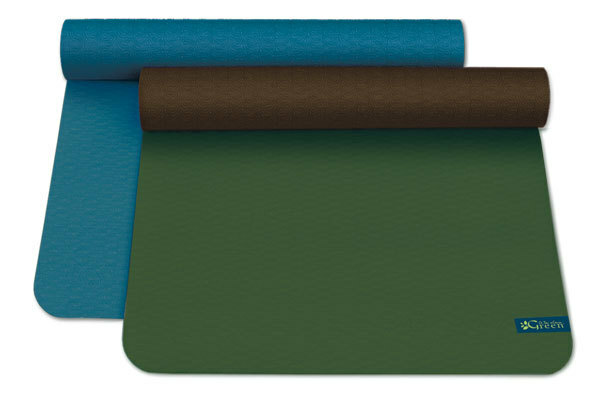 For the yogi who is environmentally conscious, Wai Lana brings you this EnviroMat from their Green Line of products. 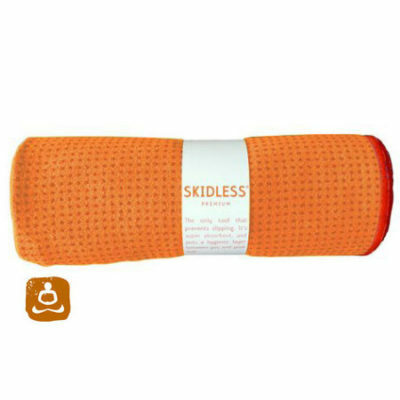 Available in two colors with a subtle wave design on the mat. 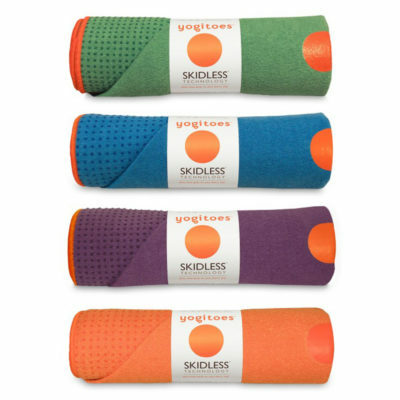 This mat is both recyclable and ecologically degradable, making it very Earth-friendly. 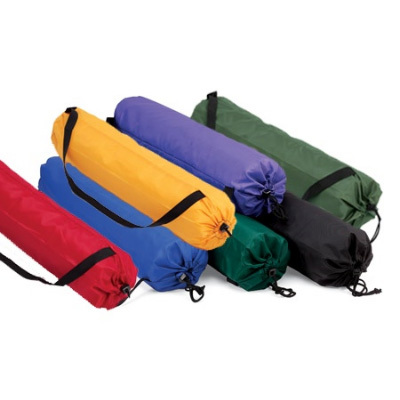 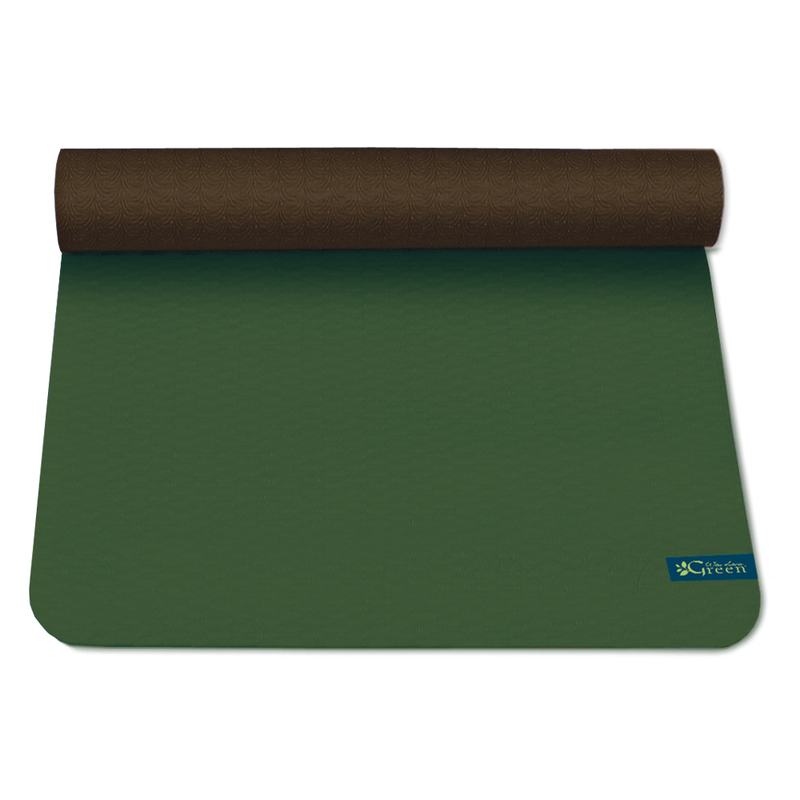 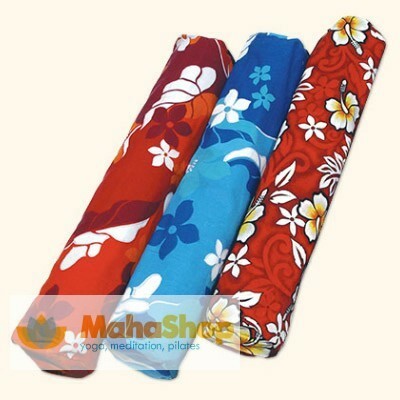 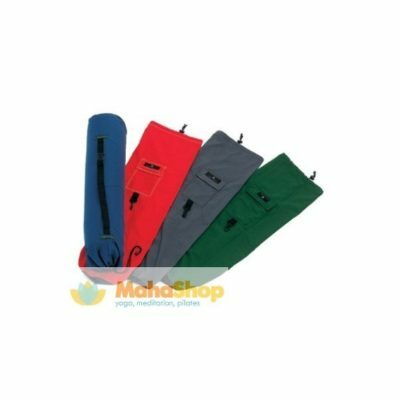 It is health-friendly as well because there are no PVC, phthalates, latex, chloride or glue in these mats. 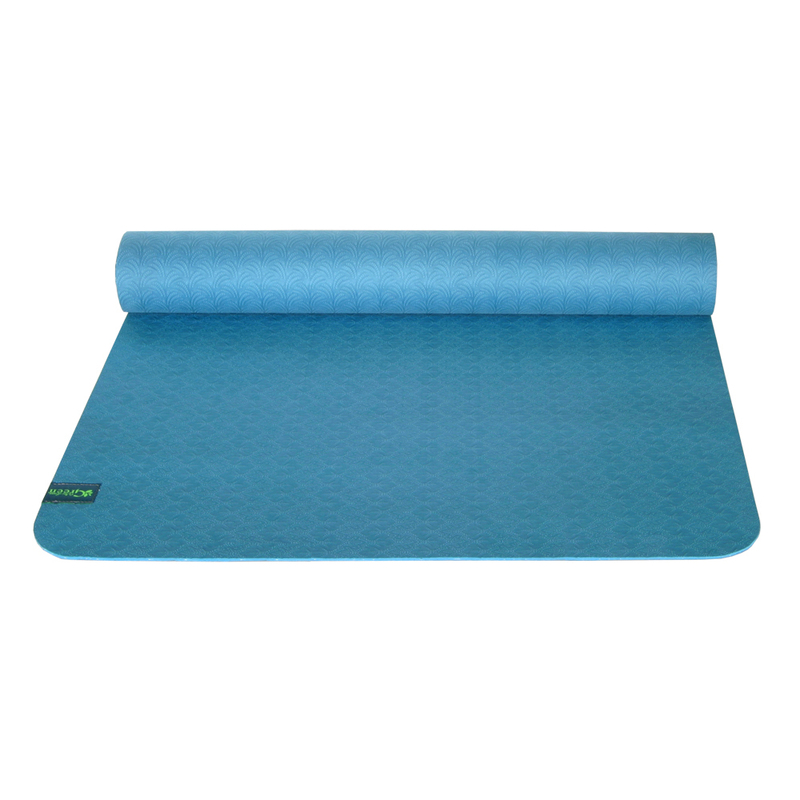 Superb traction for extra grip in poses and soft, supportive surface for optimum comfort.